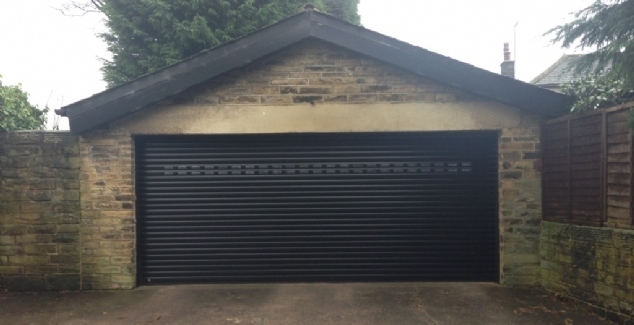 Bradford Garage Doors has been supplying and installing a diverse range of high quality garage doors throughout Bradford and its surrounding areas for over 30 years. 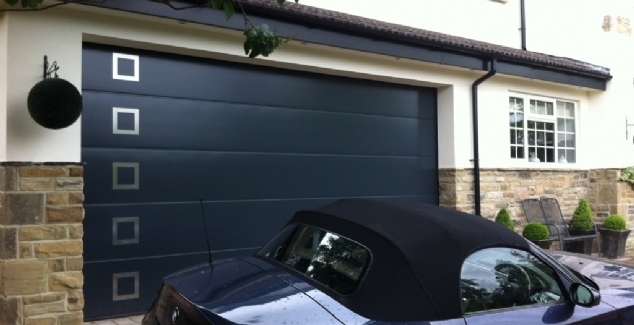 Our success has very much been based upon offering customers the best garage door products the market has to offer, installed by highly trained and experienced engineers whose knowledge is second to none. 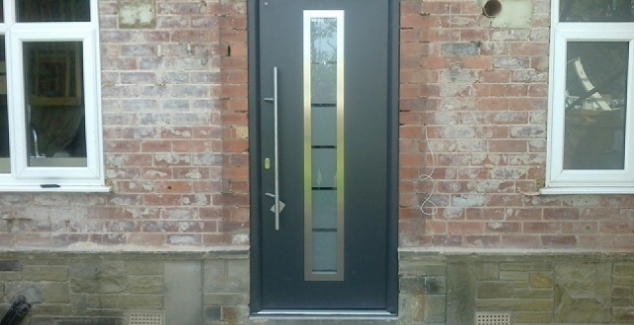 This is backed up by a customer service team who is focused on ensuring that from the moment you choose your door, we deliver on our promises and your expectations, and you are left fully satisfied with the end result. 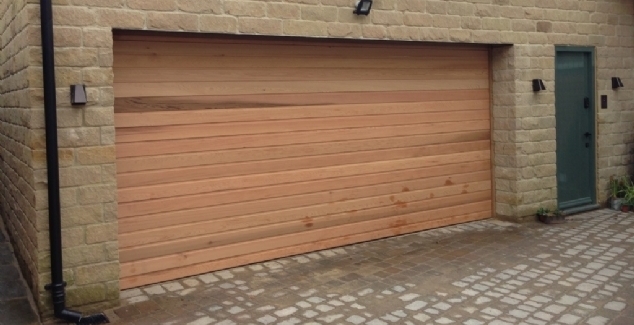 Through our twenty year relationship with the world’s leading garage door manufacturer, Hormann, Bradford Garage Doors can supply a vast range of door types, styles, materials and colours to suit virtually any need and budget, whilst maintaining the highest possible quality standards. 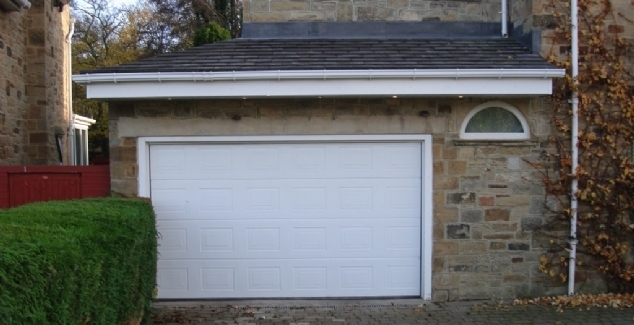 And to back up our confidence in the Hormann product, we provide a ten year guarantee on all our garage door products. New garage door - what do I need to consider?